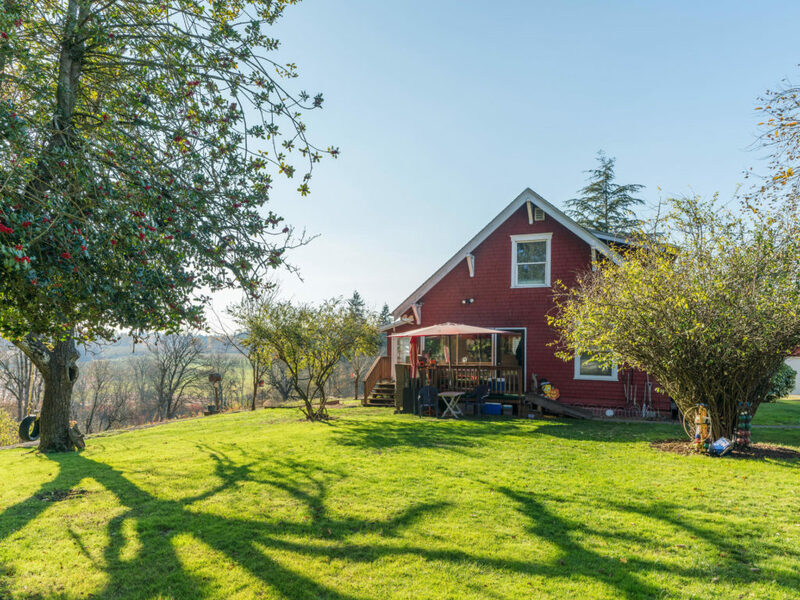 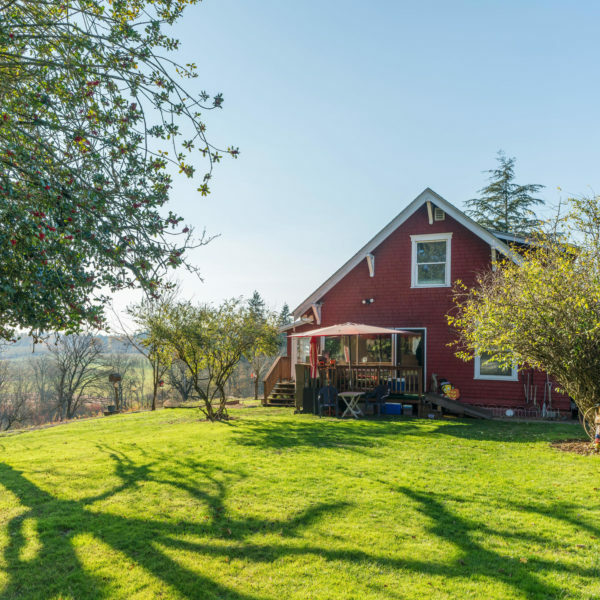 Enjoy valley views from the nearly 3 acres with this charming 1911 home. 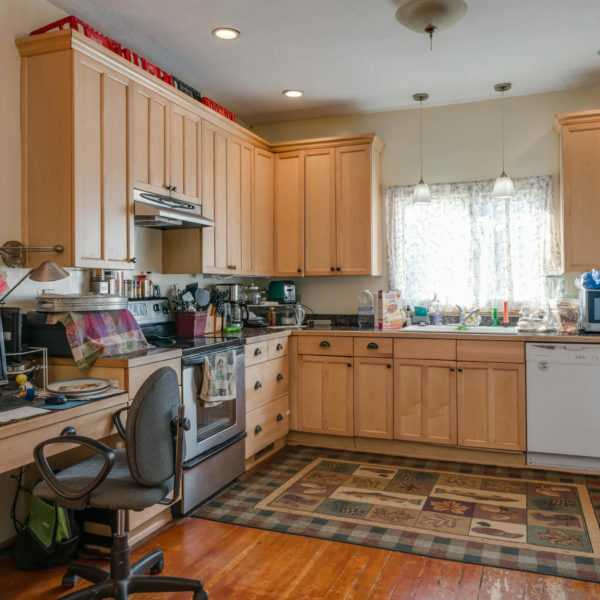 Plenty of character throughout w/ original hardwood floors, woodwork, updated kitchen and 4 beds/2 baths. 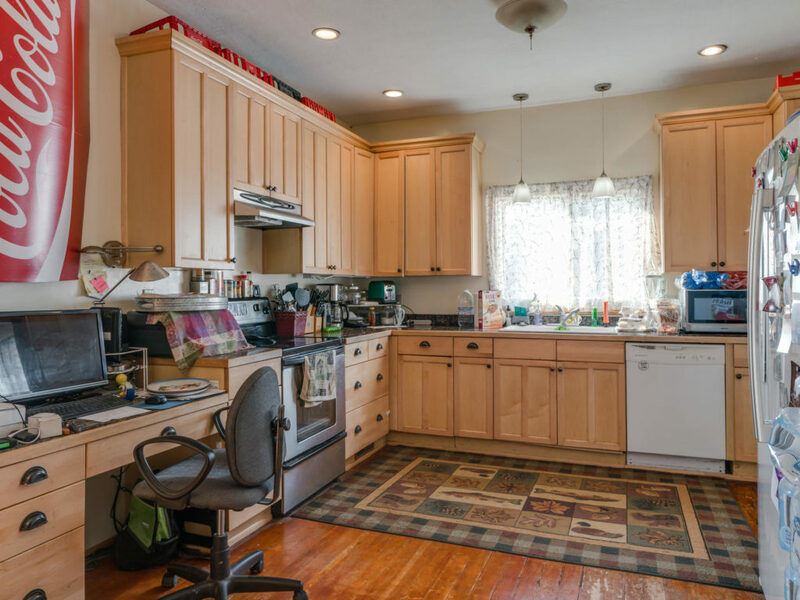 In 2004, much of the home was restored, oil heat was installed w/ wall heaters, new ductwork and water heater. 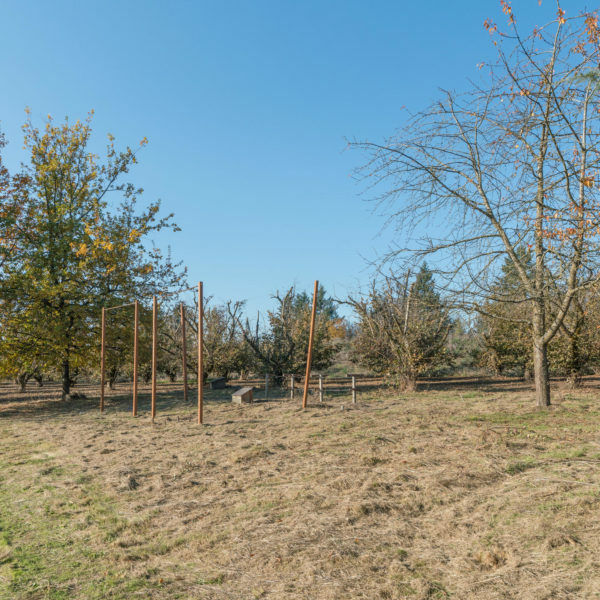 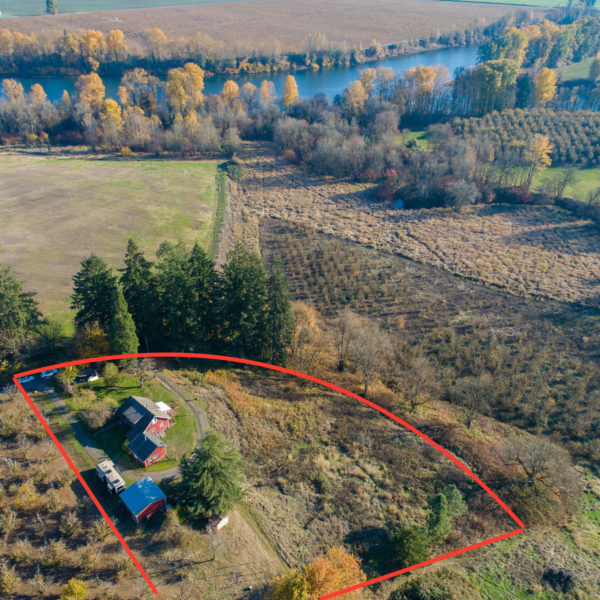 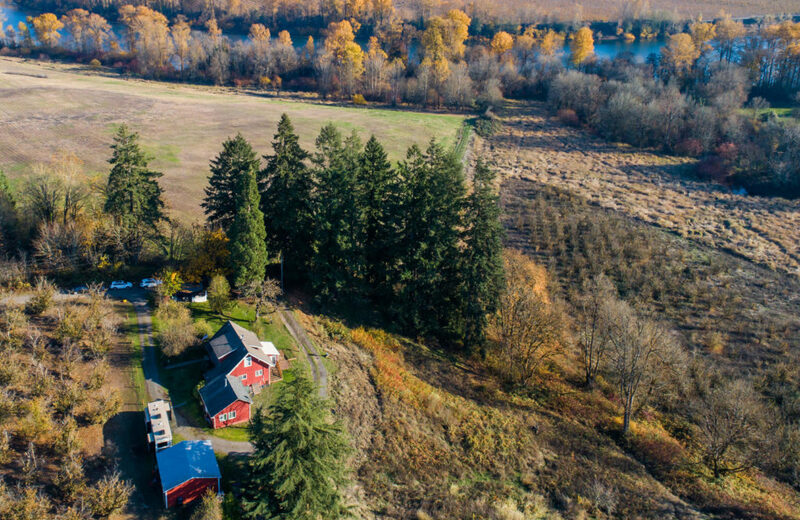 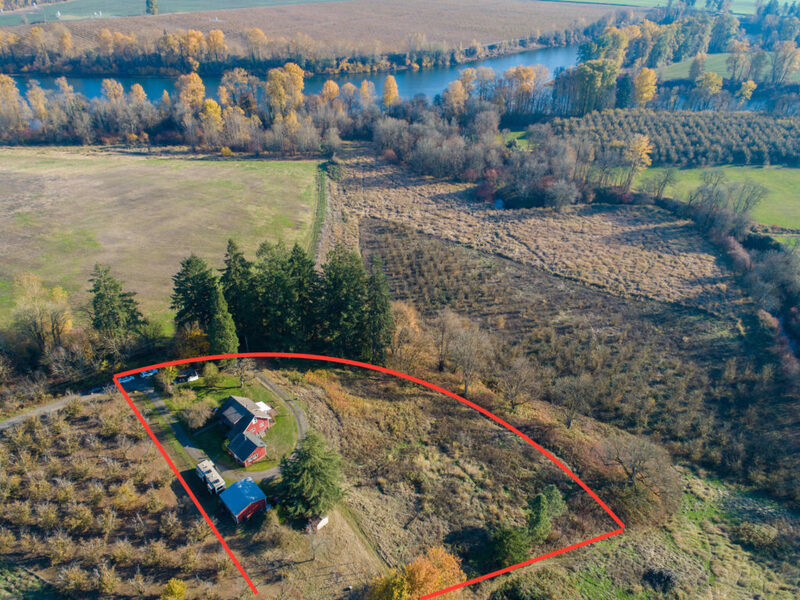 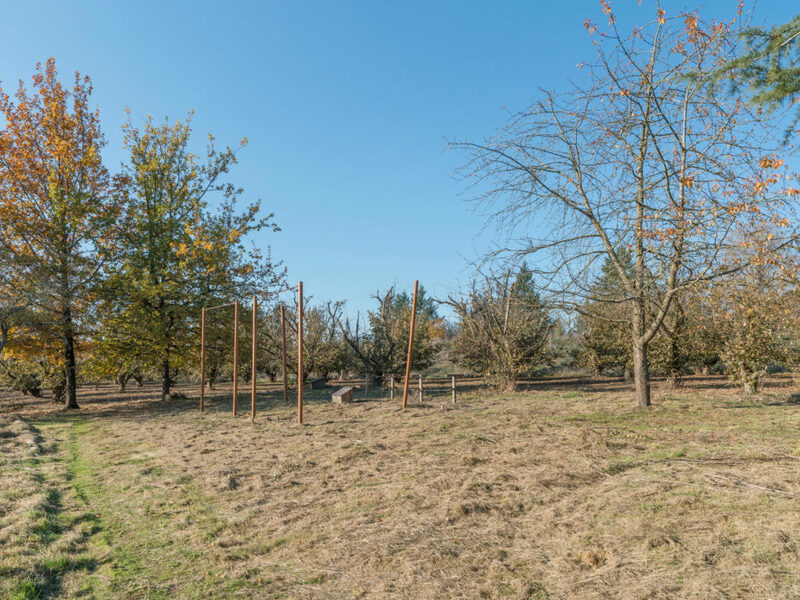 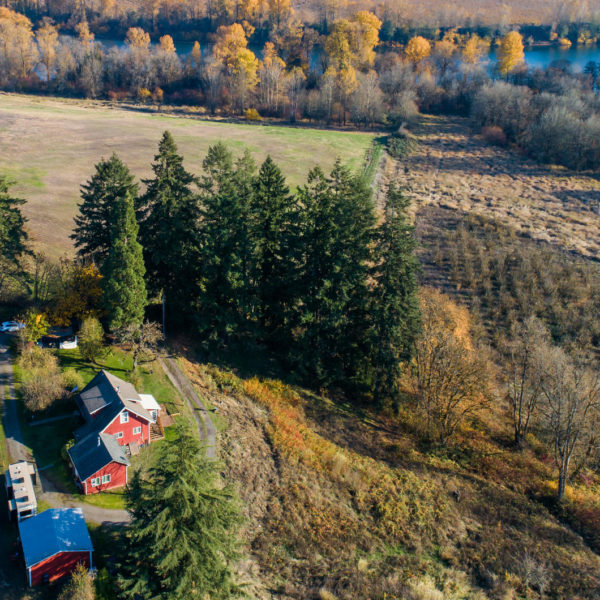 Your own slice of heaven near Rogers Landing Park, convenient to downtown Newberg and wine country!